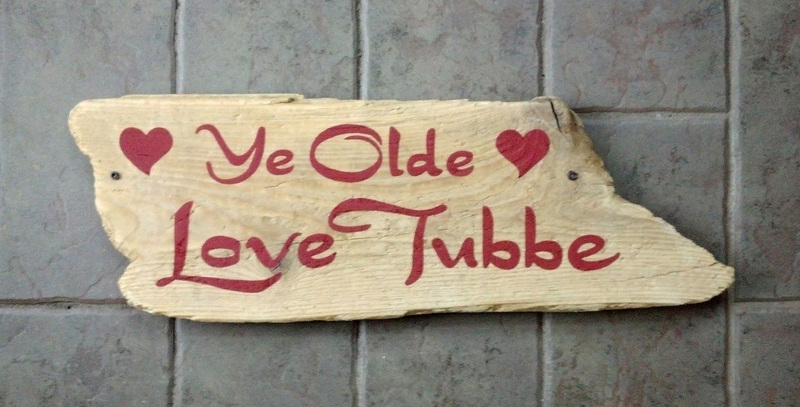 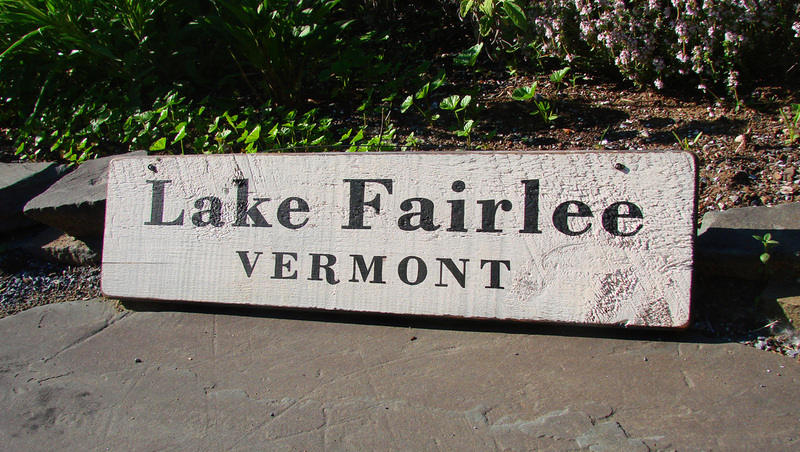 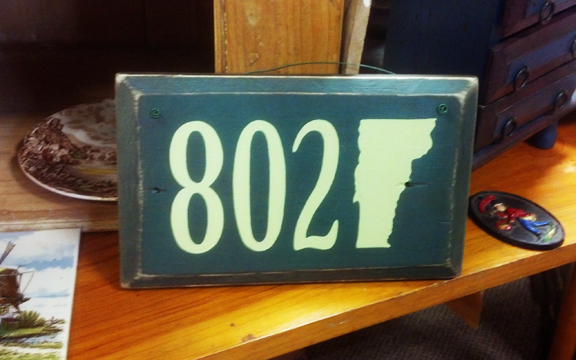 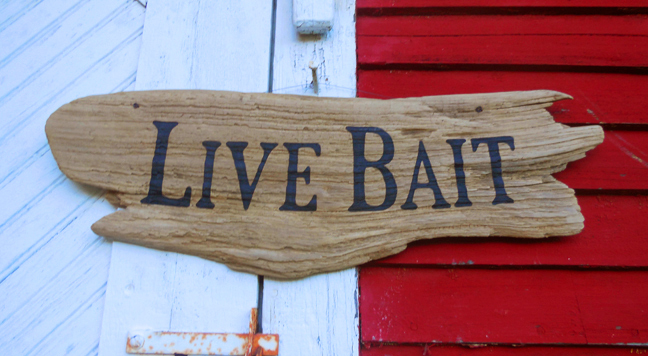 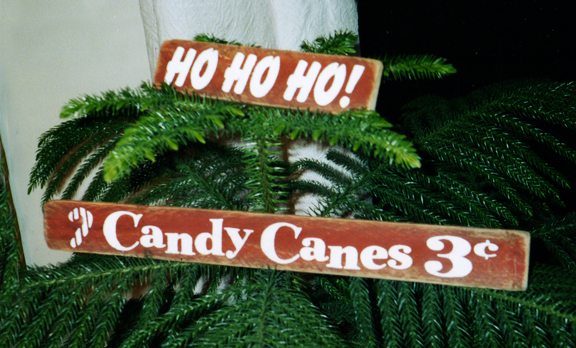 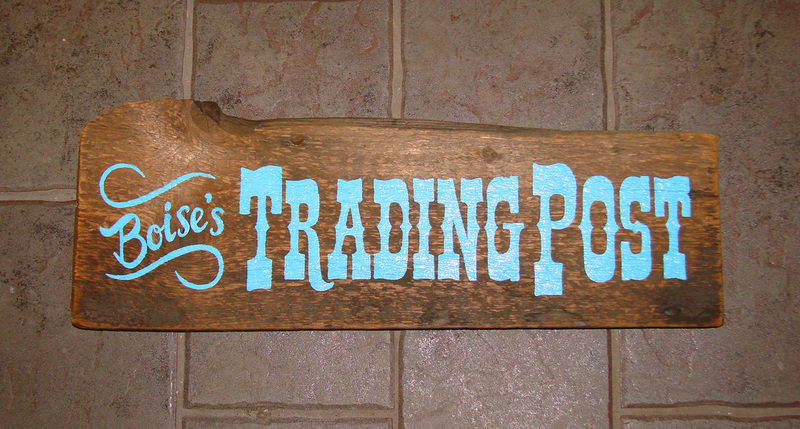 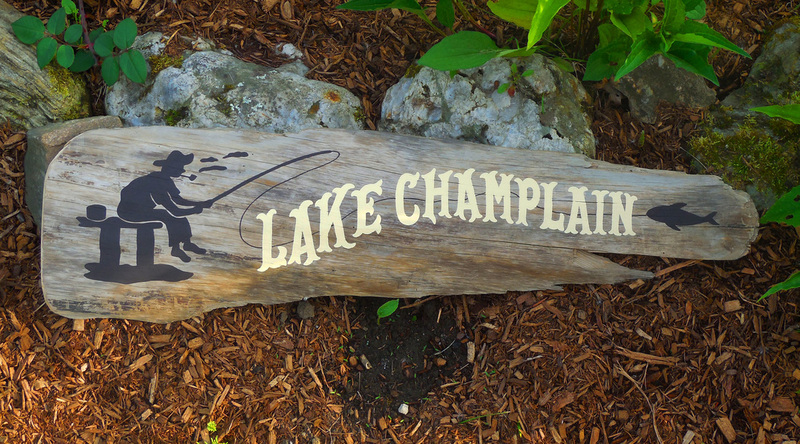 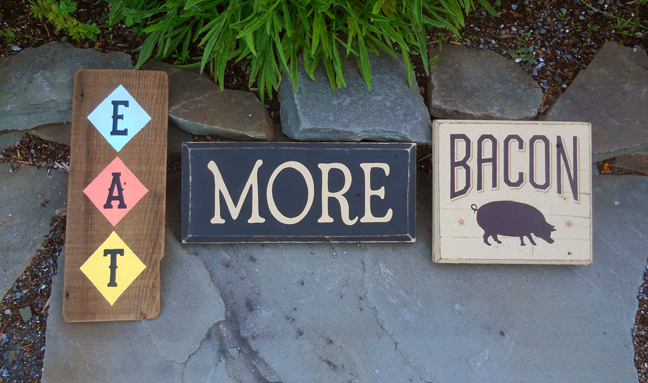 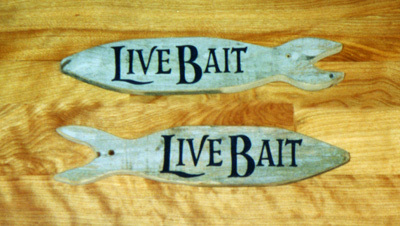 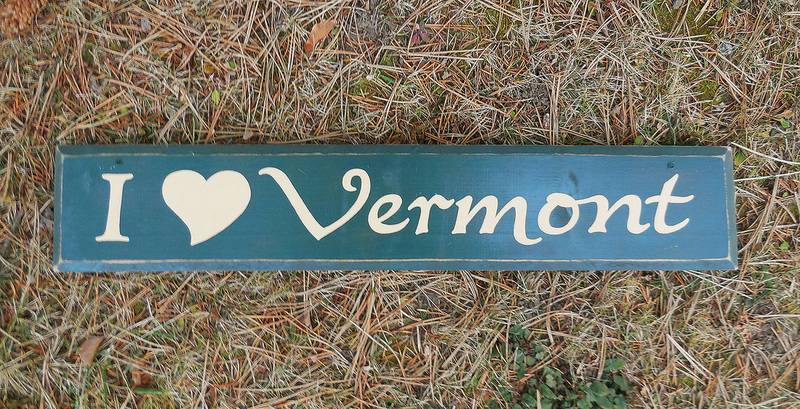 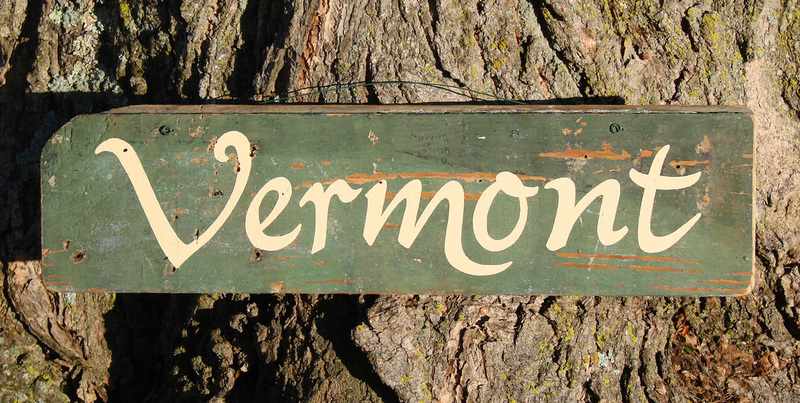 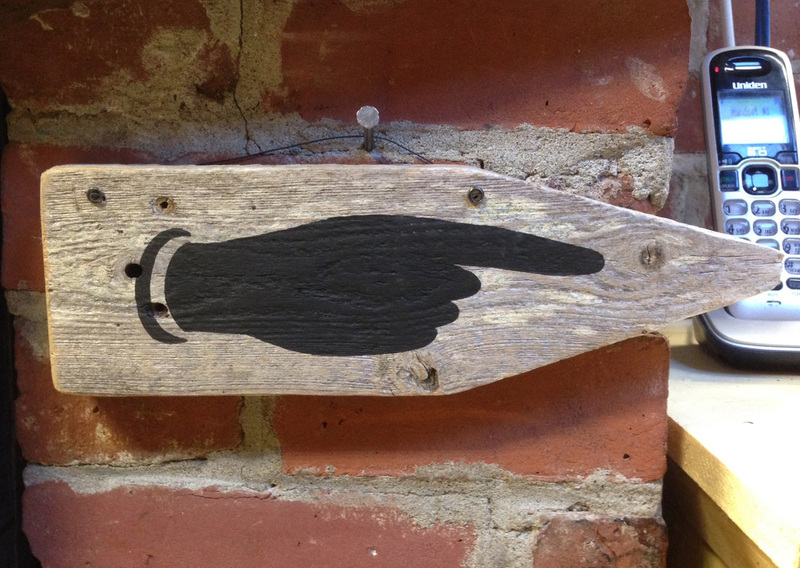 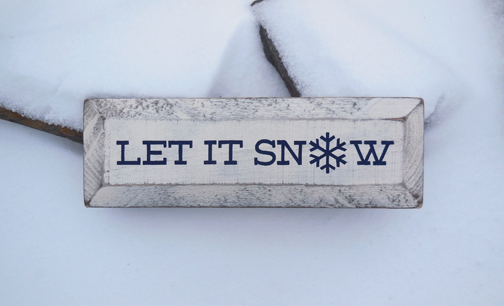 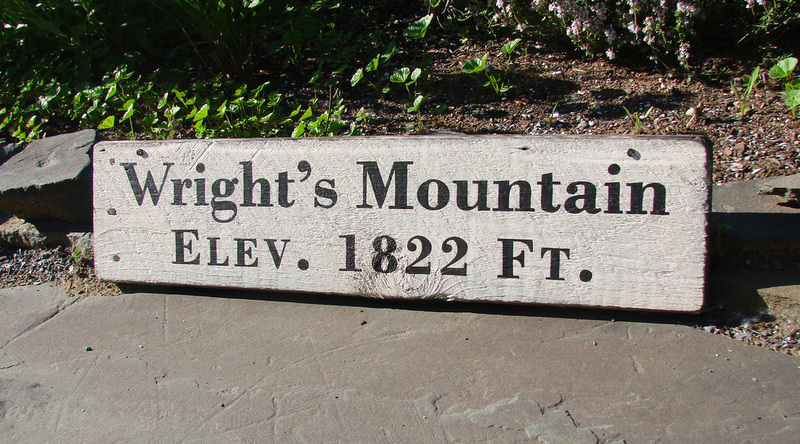 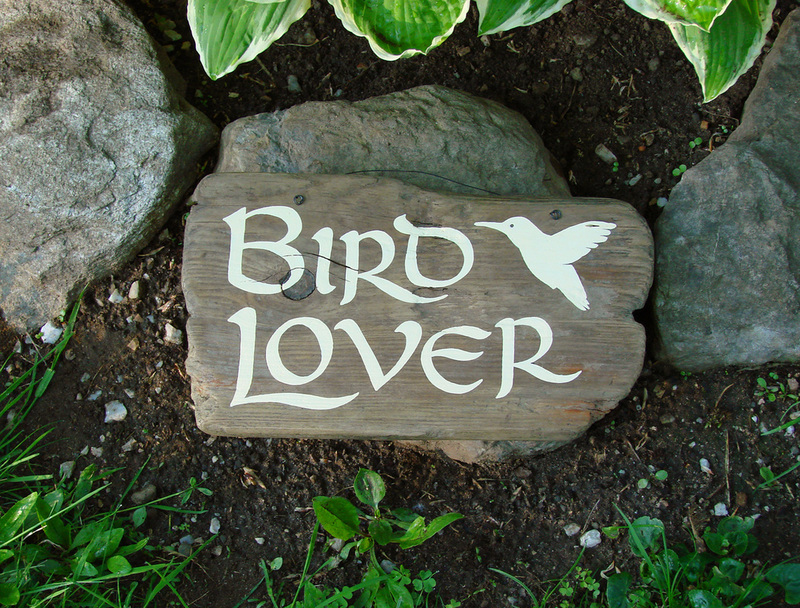 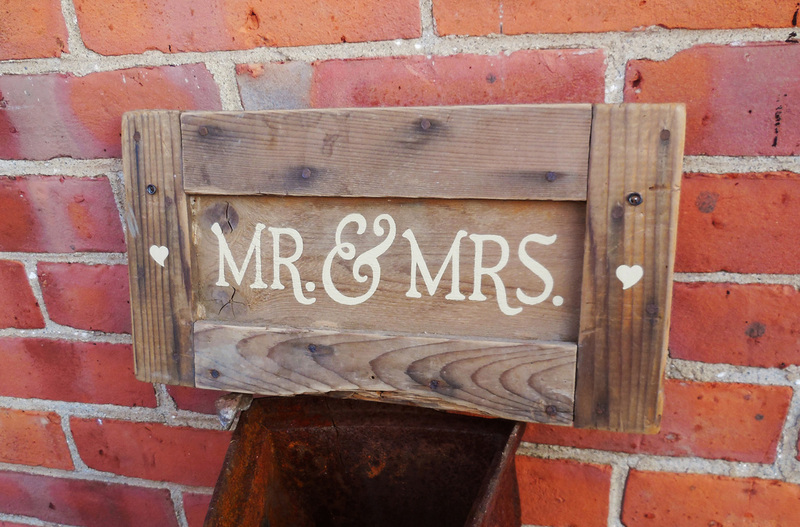 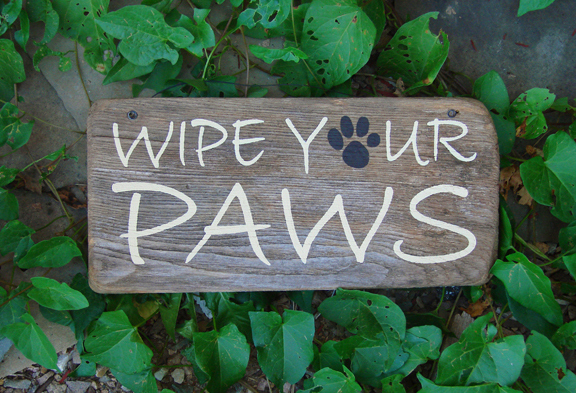 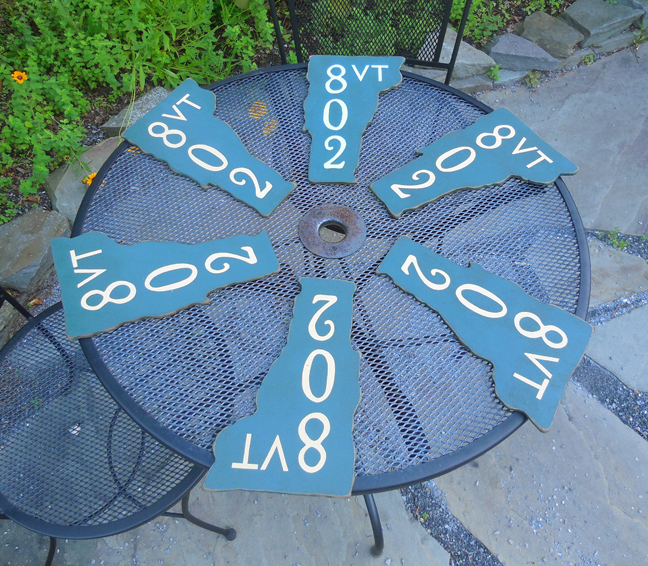 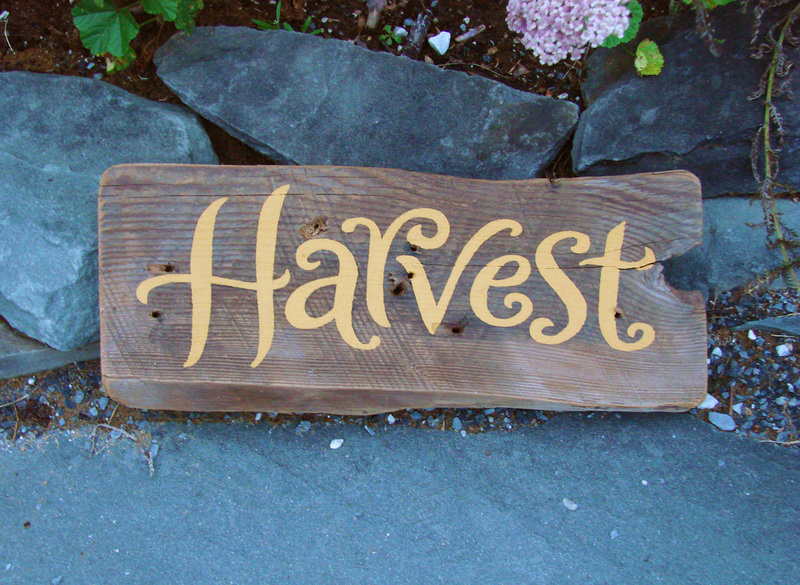 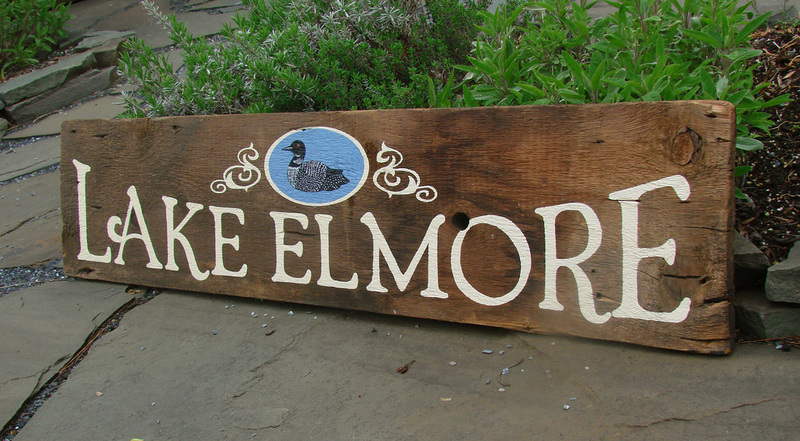 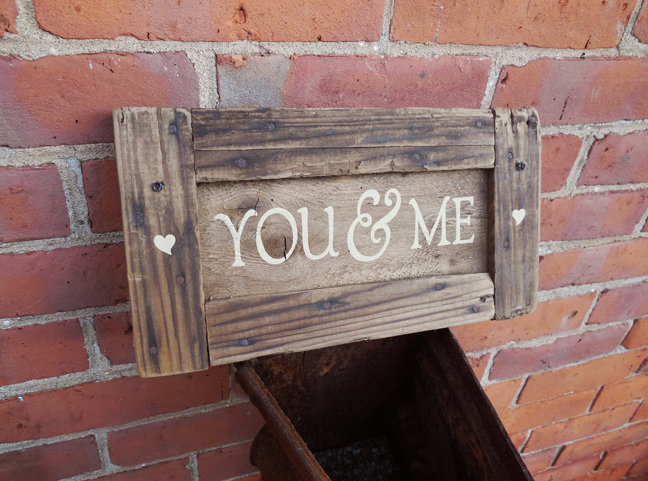 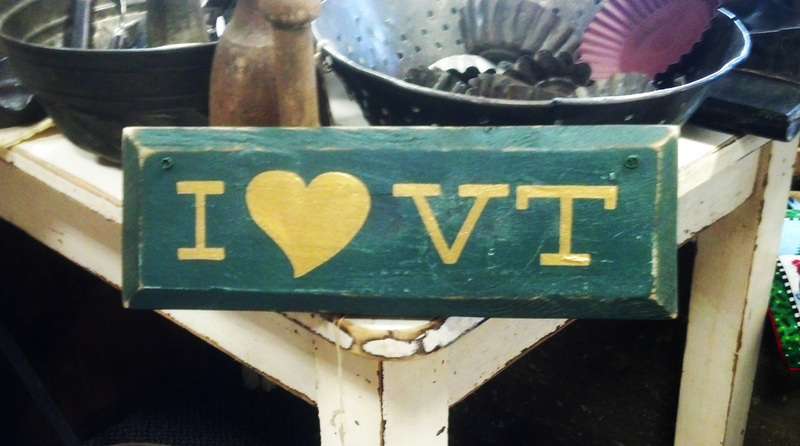 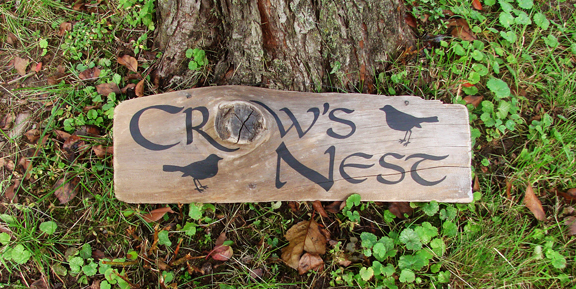 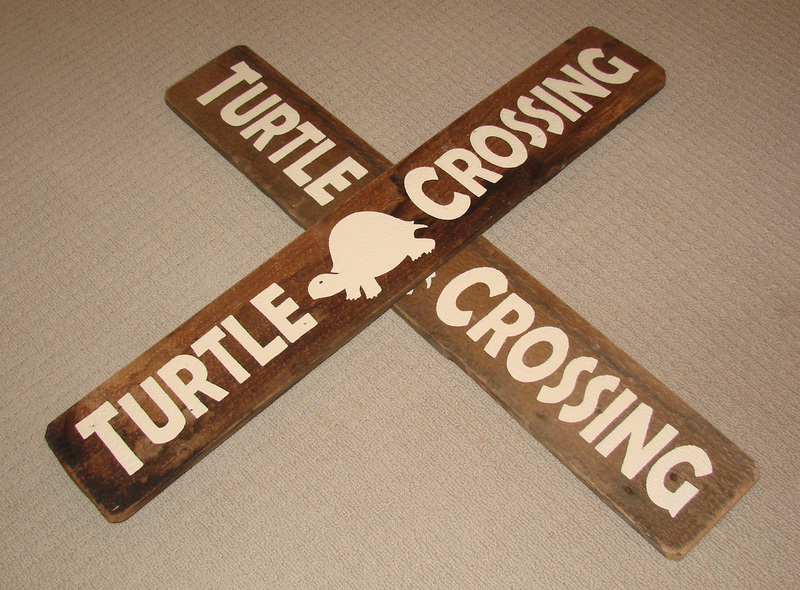 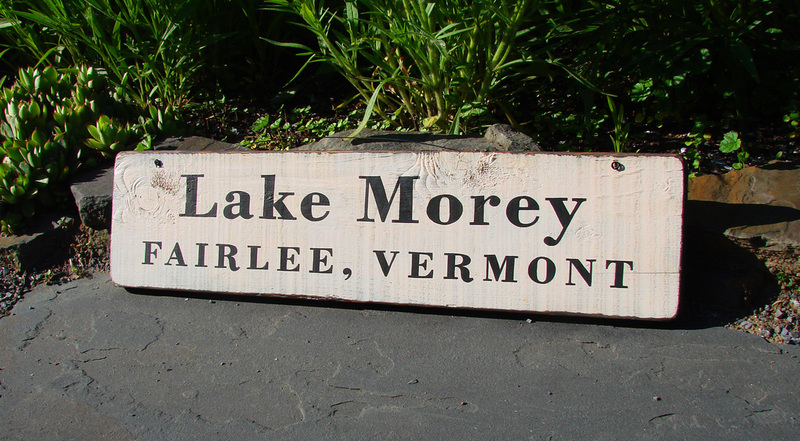 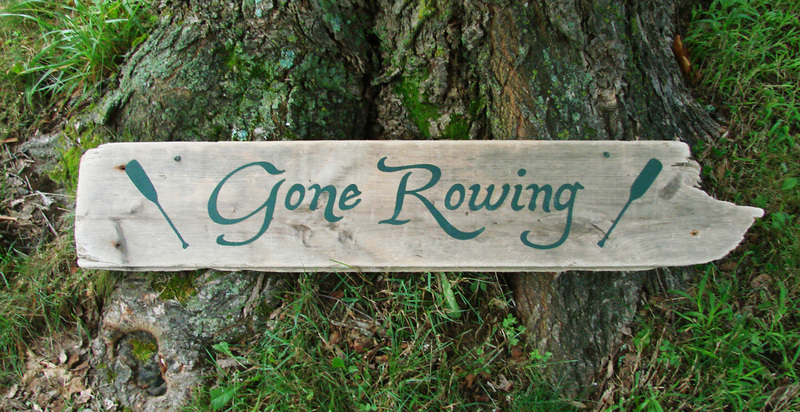 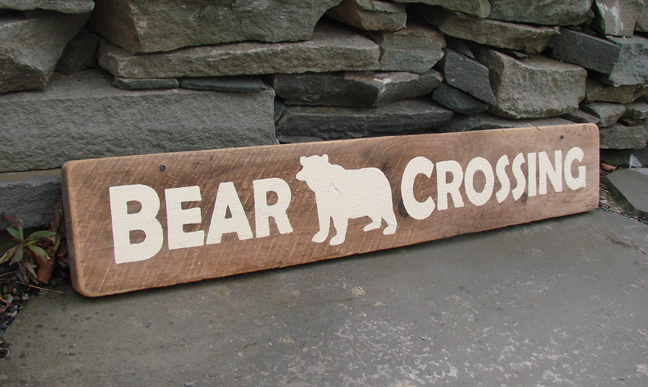 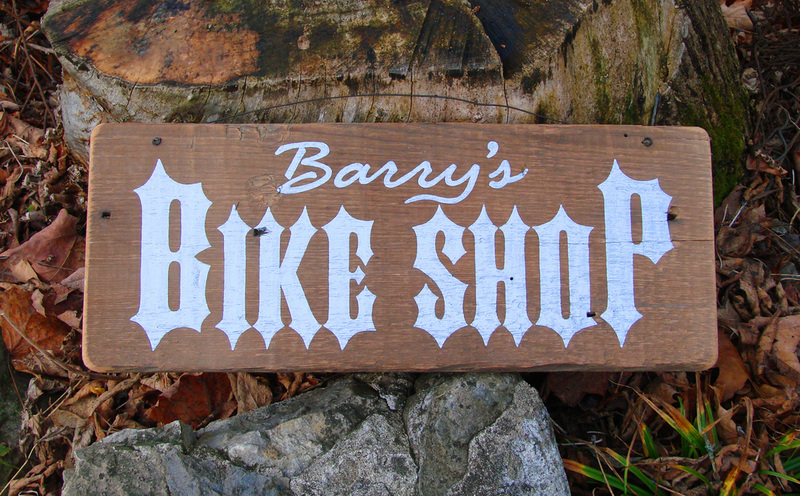 These charming signs create a perfect accent for your personal decor. 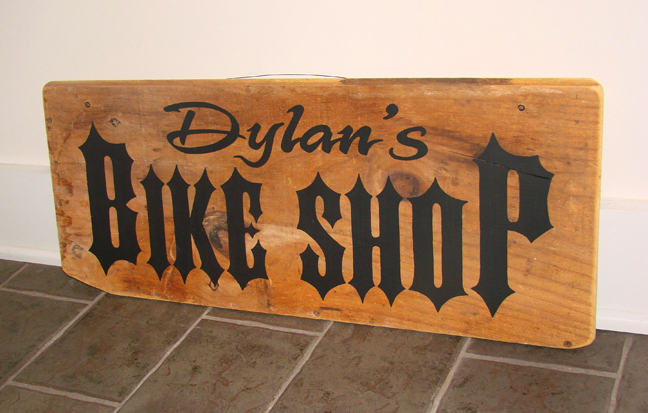 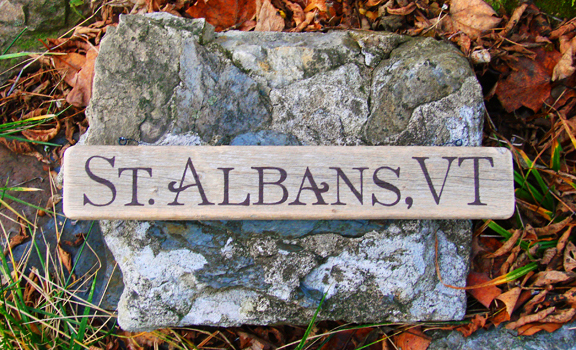 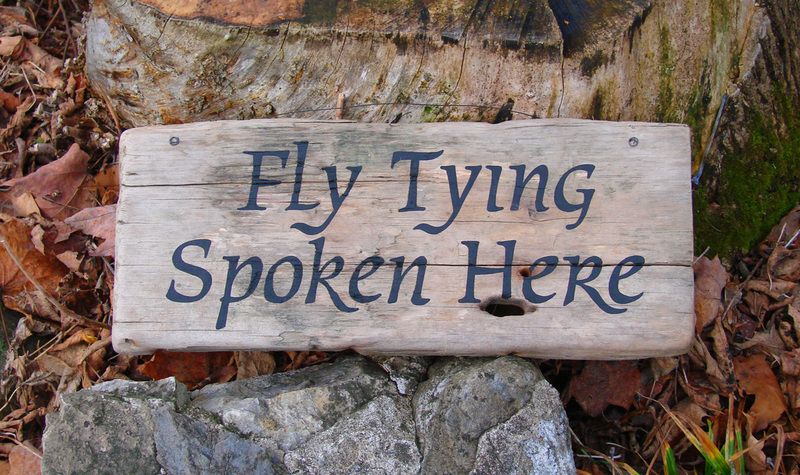 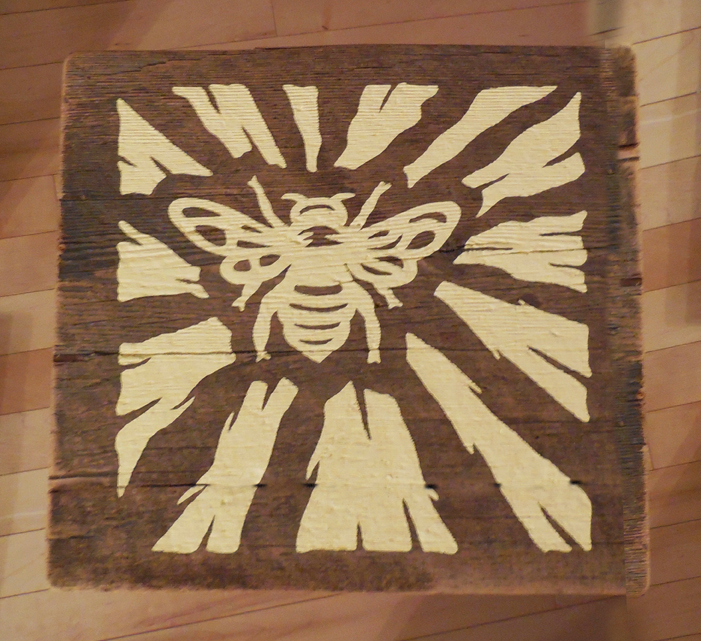 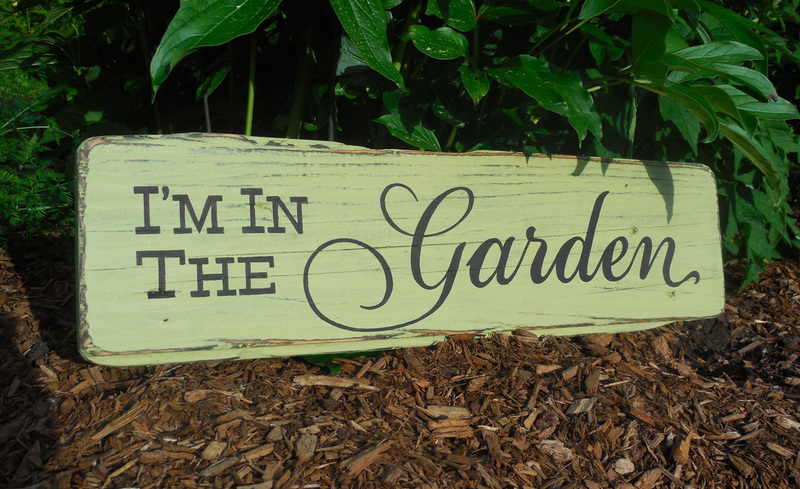 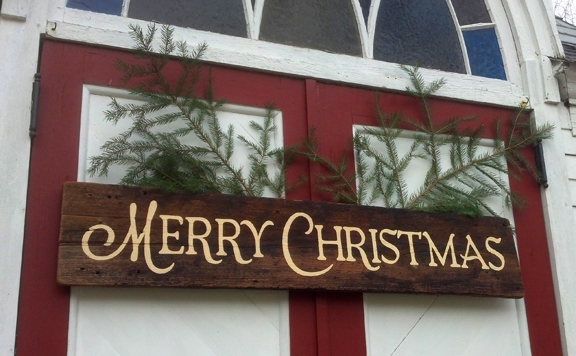 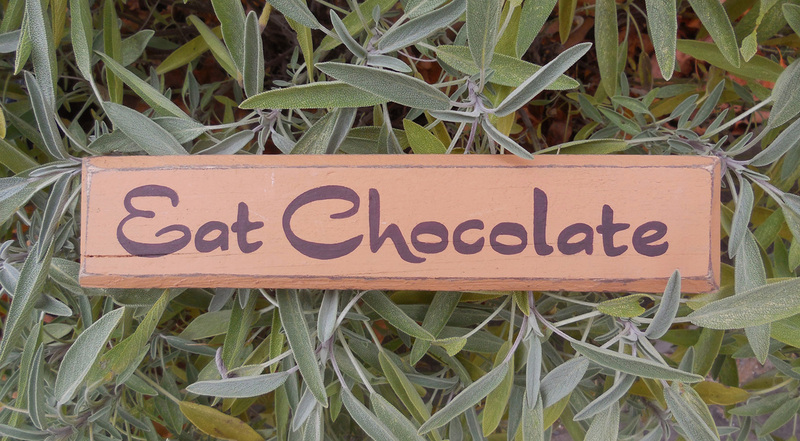 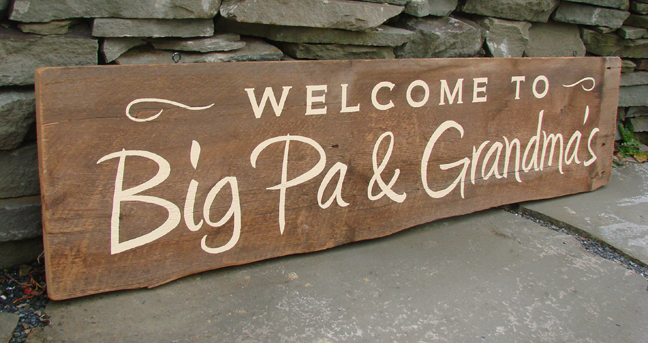 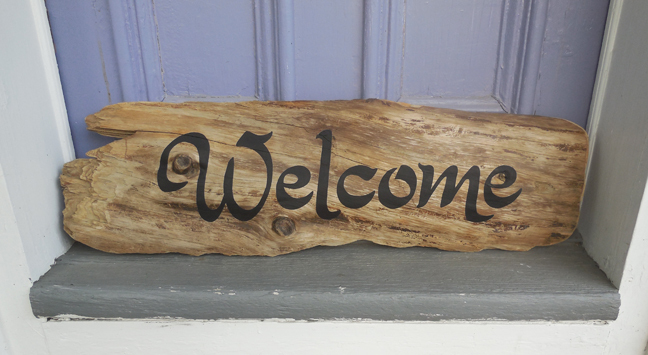 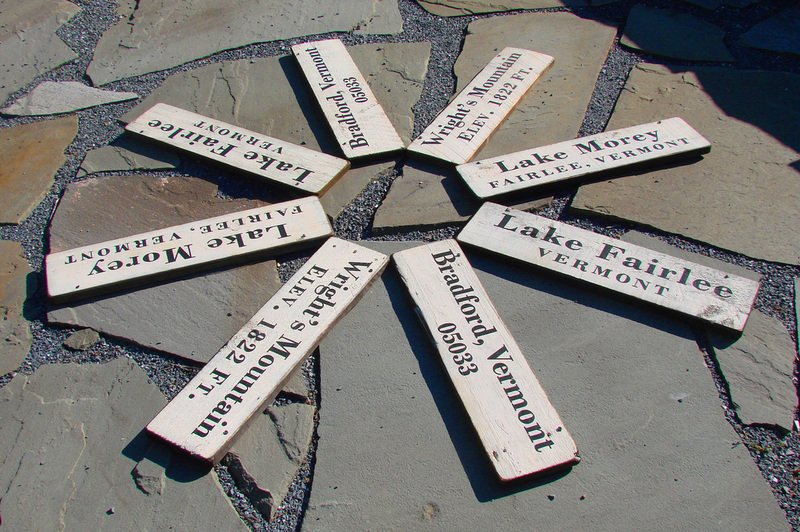 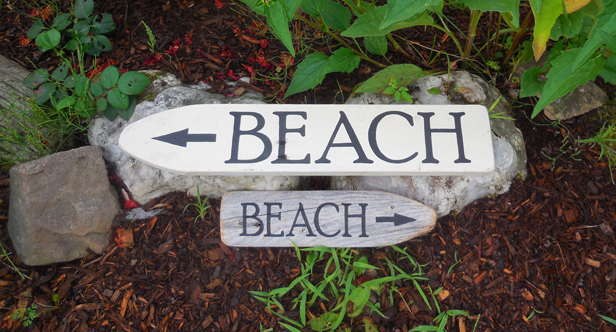 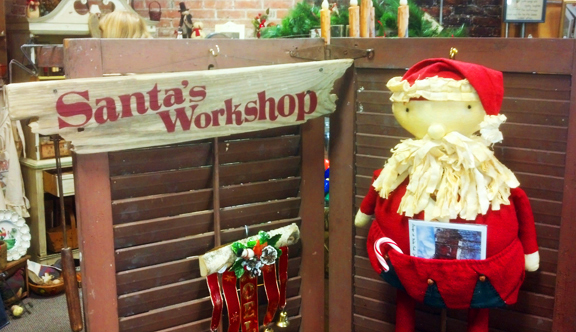 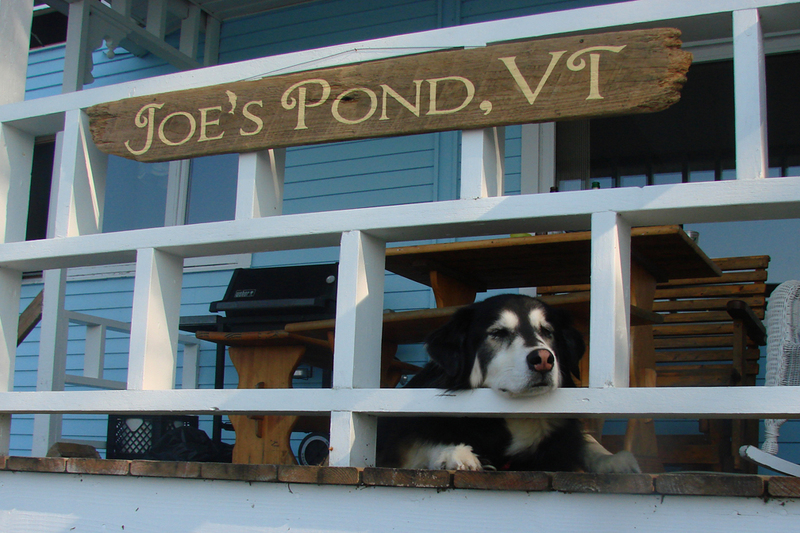 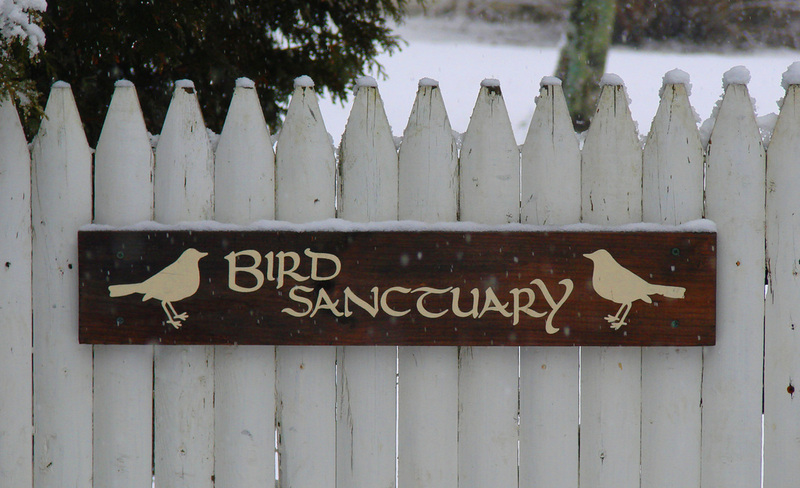 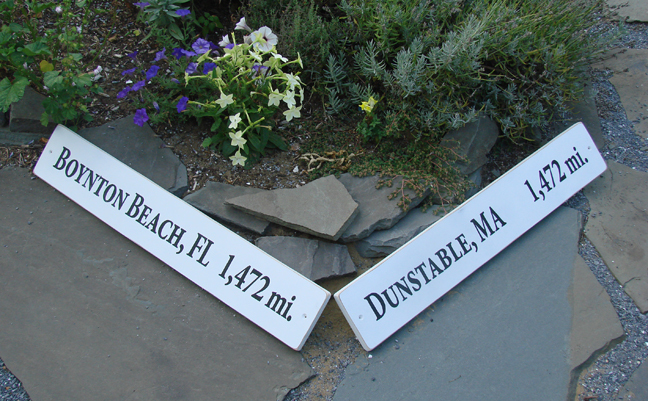 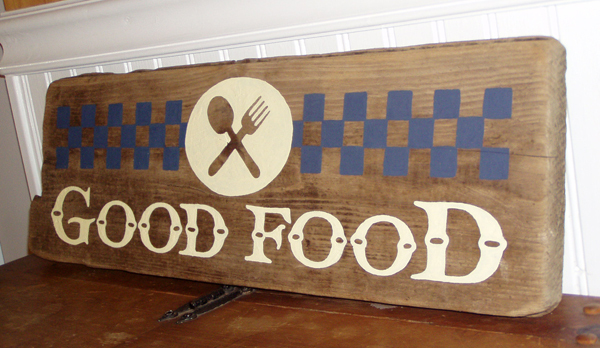 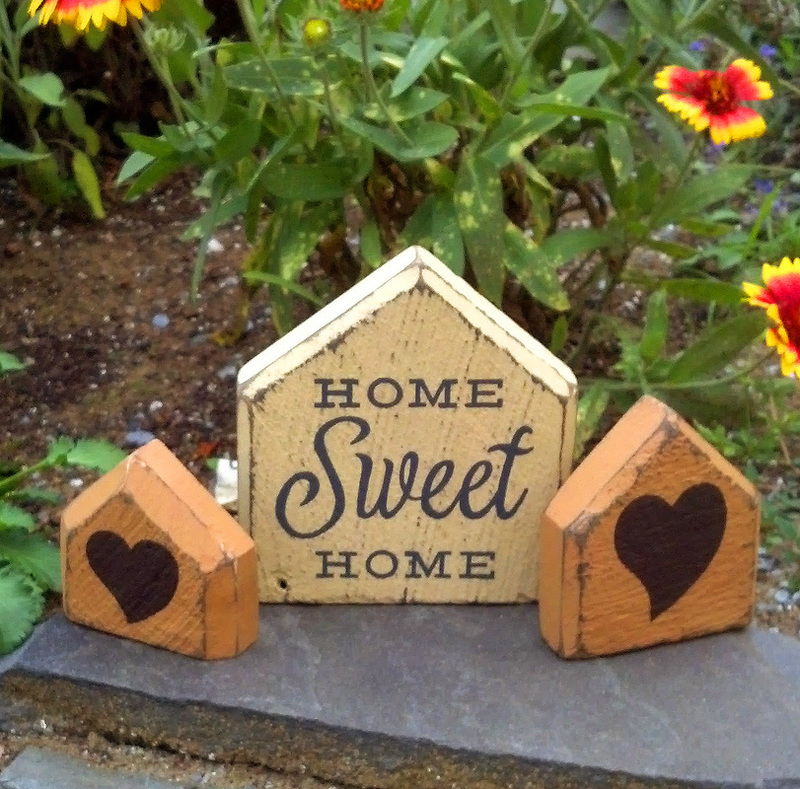 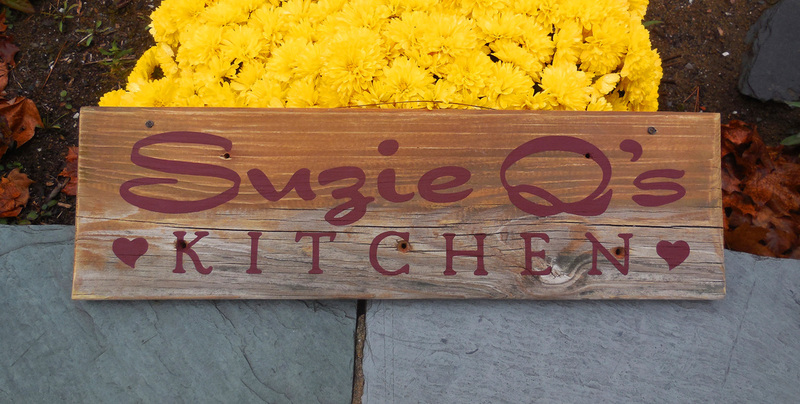 Choose from our messages and designs, or let us know your ideas...we'll make you a sign that feels like home! 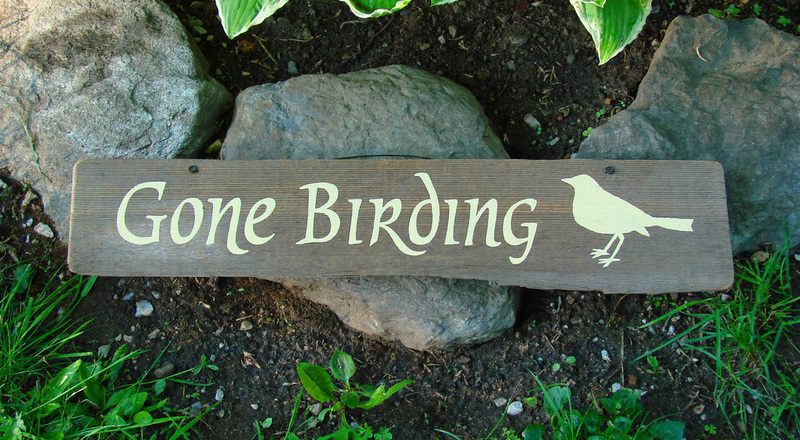 We'll send you a proof and size specs for approval before producing your sign. 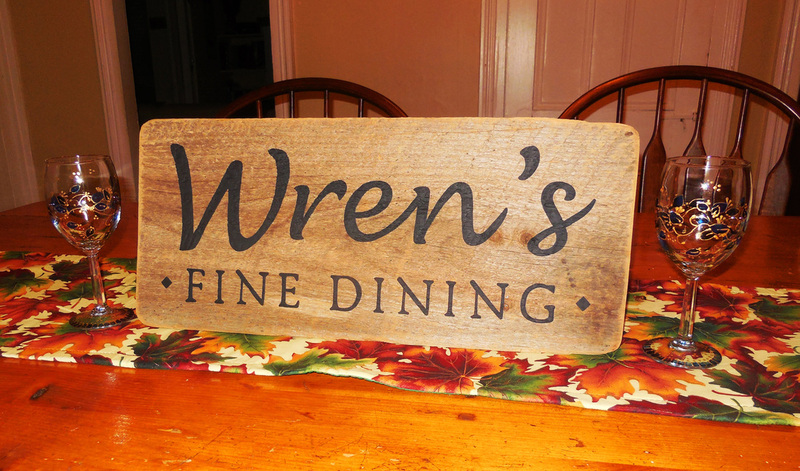 Click here for pricing or to place an order.